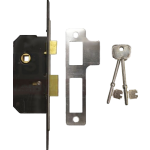 Our range of mortice sashlocks have been selected to offer a solution from basic security requirements where practicality is a priority, to the high security and maximum security mortice sash-locks that are a requirement of many insurance policy's. 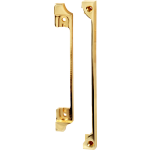 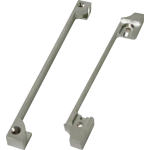 Mortice sashlocks are available in a range of finishes and a choice of 2.5 or 3 inch backsets (the distance between the edge of the door and centre of the turn). 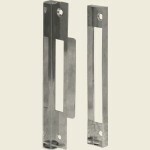 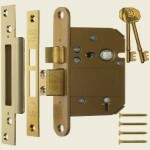 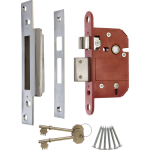 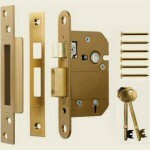 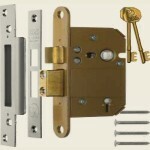 Various levels of security are provided with choice of 2, 3 or 5 lever sashlocks, maximum security mortice sashlocks are British Standards stamped and approved and also feature anti drill plates and reinforced hardened steel lock bolts. 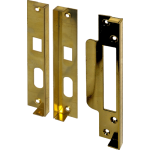 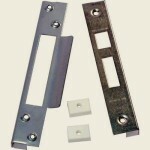 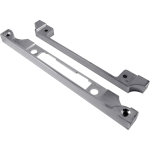 Mortice Sashlocks require a mortice (pocket or slot) to be cut into the edge of the door to receive the sashlock body, a strike plate or box keep will need to be fitted to the door frame or other door when fitted to double doors. 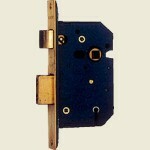 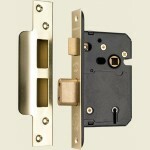 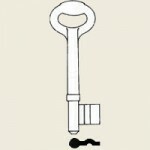 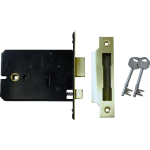 Lever sash-locks feature a sprung latch operated by a handle or door knob, and a dead-bolt operated by a key and lever lock mechanism. 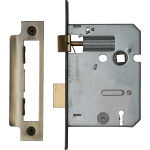 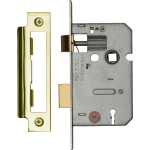 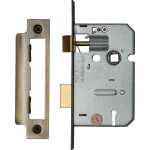 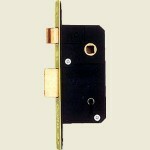 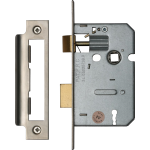 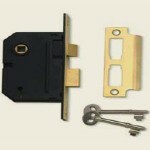 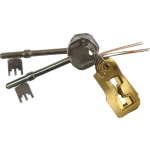 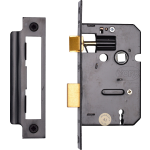 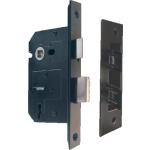 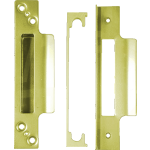 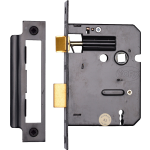 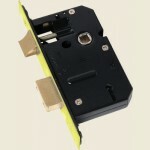 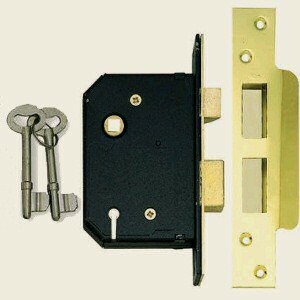 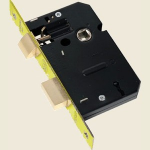 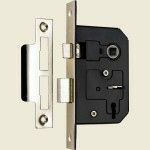 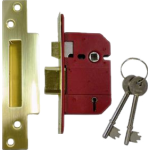 We carry a wide range of mortice sash-locks from leading manufactures such as Chubb, ERA, Union, Legge and Securefast for fast delivery throughout the UK and Ireland.